Avast SecureLine VPN is a solid VPN solution with basic functions and simple user interface. It has minimal impact on Internet connection speed. On the other hand, it doesn't offer many server locations or advanced features. Price is also very reasonable (only $8.99 / month) and you can try it completely for free for 7 days. Overall it's a great product for common users who want to stay protected on public Wi-Fis. Avast SecureLine VPN is made by one of the world’s most popular security companies – Avast (makers of Avast Free Antivirus). It was first introduced to the market in 2013. Its main benefits are the simple interface and very solid connection speed with minimum impact on download/upload speeds. The product is available as a standalone version or as a component of Avast antivirus. 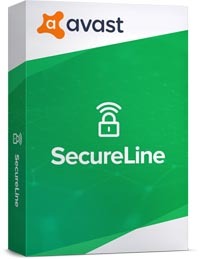 Avast SecureLine VPN exists in several versions including a mobile one (both Android and iOS) and multi-platform, but in this review, we will focus on the Windows desktop version of SecureLine. The awesome thing is that Avast SecureLine VPN is available as a free trial version, so you can give it try before you buy. If you decide to pay it costs $79.99 for the 1-year license. 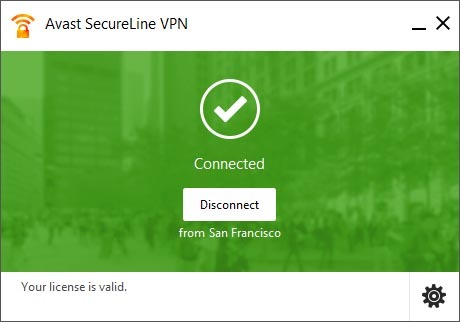 SecureLine is great if you are looking for a simple product to protect your connection to public Wi-Fi networks (airport, cafes). Also, its impacts on internet connection speed are minimal so it’s good to use for downloading/uploading files. It supports up to 5 simultaneous connections and includes DNS leak protection. However, it lacks some of the key features of other VPNs like Kill Switch. As mentioned above, SecureLine VPN is available as a free 7-day trial. You can download it from here (official Avast server). The free trial doesn’t need any activation or credit card. There are also no limitations in terms of internet usage or servers, it’s just like a paid product. Once the trial period expires, you need to purchase a full license to activate the product. Re-installing the trial version obviously doesn’t work. Pricing & Discounts – How much does SecureLine cost? Avast SecureLine VPN starts at $8.99 for 1 month for up to 5 devices. If you are looking for a longer period which gives you a better deal per month, go for the 1-year option for $63.99 which includes 20% discount ($5.33 per month). DISCOUNT COUPONInsert code “HONEY10” into the checkout to get additional 10% off. To get the 20% discount simply go to this landing page and you should see the pricing as below. To get an additional 10% off simply enter coupon code “HONEY10” during the checkout. User Interface – Is Avast SecureLine VPN easy to use? The product user interface is really simple and easy to use, no matter if you are using the standalone version or the one inside Avast Antivirus. You basically only select the server (country, city) to which you want to connect and click on connect or switch. Also, you don’t have many settings to customize, you can only select whether SecureLine should connect automatically when connecting to unsecured Wi-Fis. You can also enable/disable Windows tray notifications. In terms of server locations and countries, SecureLine VPN only offers a basic list of 35 countries and 57 cities. Out of those, there are 8 locations also available as peer-to-peer which means you can stay anonymous even during direct file transfers. In May 2018, the new secret location designed for streaming services (e.g. Netflix) Gotham City has been added. This really isn’t much and compared to some other VPN services which have servers in 100+ countries it seems really low. That’s why we are only giving 3.5 out of 5 stars for the number of server locations. But if you are only looking to protect your data and location, it really doesn’t matter where the VPN server is located. When it comes to performance and impact on Internet connection speed, SecureLine VPN does a great job. Thanks to the nature of the service, there will always be a slowdown because you are essentially adding one more server to your computer and web page. The question is, how big is that slowdown? As you can see from the table below, the benchmark (e.g. no VPN connection) was around 10 ms ping, 19 Mbps download, and 5 Mbps upload. There aren’t big differences between most of the servers, and the only exception is Brazil which slowed down the connection quite a lot. The data has been updated in July 2018 due to the Avast new infrastructure and VPN servers. Avast does quite a poor job in terms of customer support. There is no phone number you can call and ask for free help and there is no live chat. On social media, they usually ask you to use one of the resources below. That’s why we are giving only 3 / 5 stars for Customer Support. 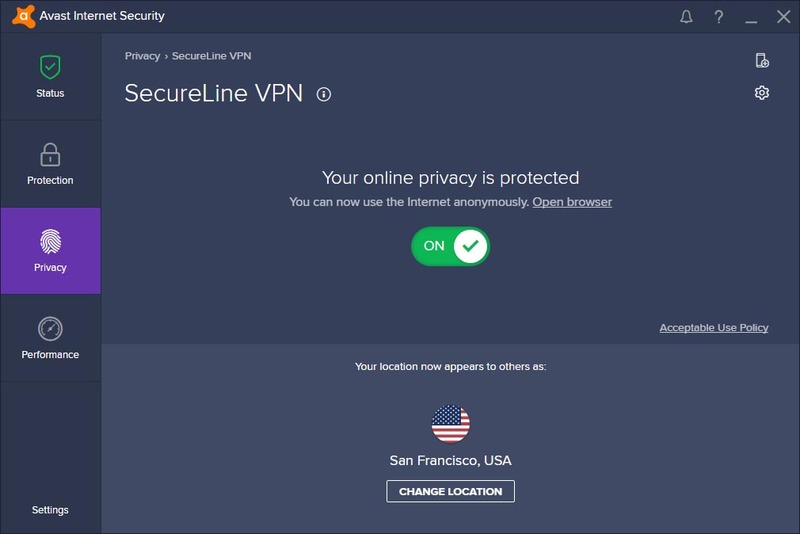 Avast SecureLine VPN itself doesn’t capture any personal information, only technical data like time, duration, bandwidth, and network location when the VPN connection is established. All transmitted data during the VPN connection is transmitted in encrypted format using 256-bit advanced encryption standard (AES). It’s not clear whether Avast shares personal information with authorities and governments when requested. According to the Transparency Report in 2017 Avast has received 28 requests for user information from different law enforcement agencies. Only in 1 case, Avast has provided user information to help criminal investigators connect user’s real IP address with an e-mail account. You can easily opt-out from data collection by going to Avast » Settings » General » Privacy » un-tick ‘Participate in the Avast community’ and ‘Participate in data sharing’. But such data collection is quite common in the antivirus industry as vendors need this information so they can protect the end user. 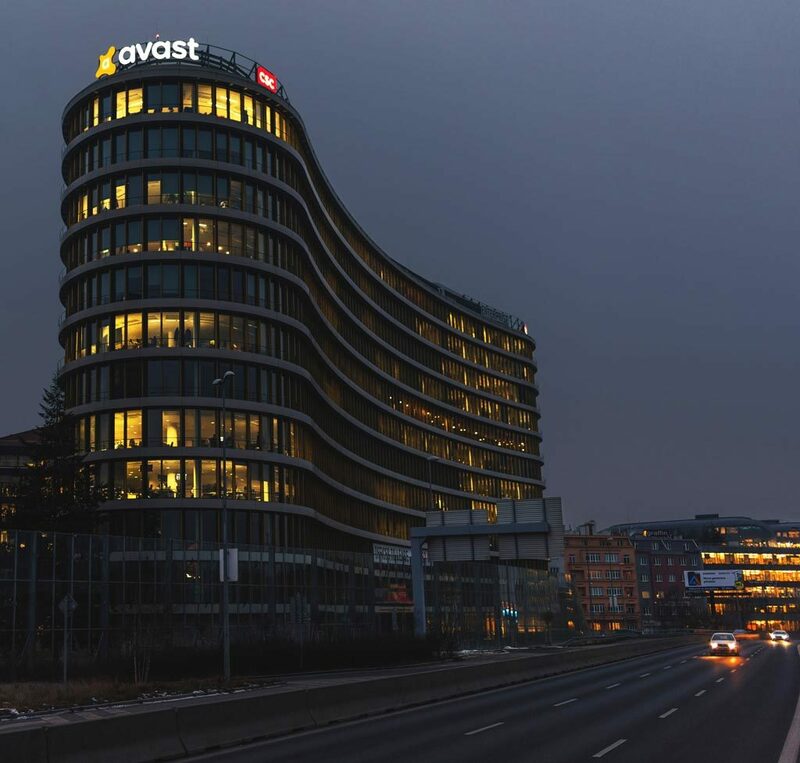 Avast is originally a Czech company with headquarters in Prague, Czech Republic. However, their CEO is from the USA. 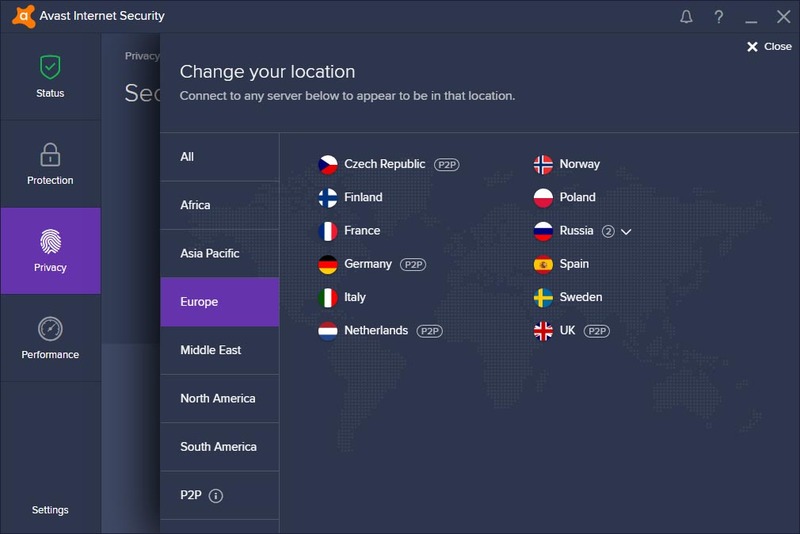 Conclusion – Is Avast SecureLine VPN worth $5.99 per month? However, if you are looking for advanced features like kill switch or double VPN, or you want to choose from dozens of server locations, SecureLine VPN is probably not the right product for you. Our overall rating is 71% which means a very good product.